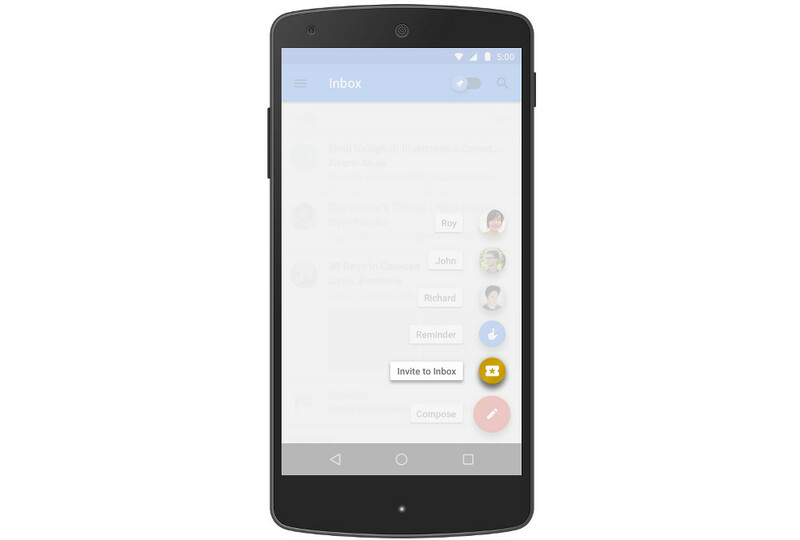 That’s right, you can now invite your friends to use Inbox, Google’s new email service. If you are already in, open the mobile or web apps, tap the compose button, and you should see a “golden ticket” with an “Invite to Inbox” note attached. Tap the golden ticket and then send to a friend using their email address. Google is giving current Inbox users three of them, so choose wisely.